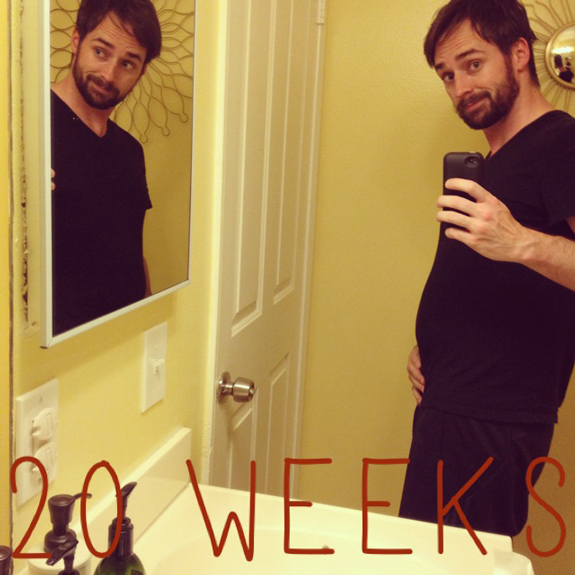 Typically, moms-to-be put up photos of their pregnant bellies on their blogs. I can’t blame them. Pregnancy, from the outside, is an incredible thing to behold. Photography was practically invented to capture something as personal and beautiful as a woman with child. We’re going to try and post a weekly photo here so you can see our progress. Granted we’re starting a bit late into the pregnancy (for reasons I’ll get into on another post), but we want to journal this. We want to show this part of our lives, for better or worse. And perhaps you can welcome our new addition to the Capen clan with us. Anyway, thanks for coming along on our journey. Hoping to get some more time to write about the experience of an impending second child trashing our house and demanding cuddles. It’s been a bit crazy lately. Thank you for visiting our site and supporting us. It does mean a lot. Charlie has a food baby! Your wife man…shes a hottie biscotti! Avara looks radiant and beautiful. 🙂 Charlie definitely looks bemused. Congratulations on giving Finn a little brother or sister. Aww, she is gorgeous and congratulations on the second baby on the way!!! Hey! You guys are just as far along as me! I have to say though, that your wife looks better pregnant than you do. 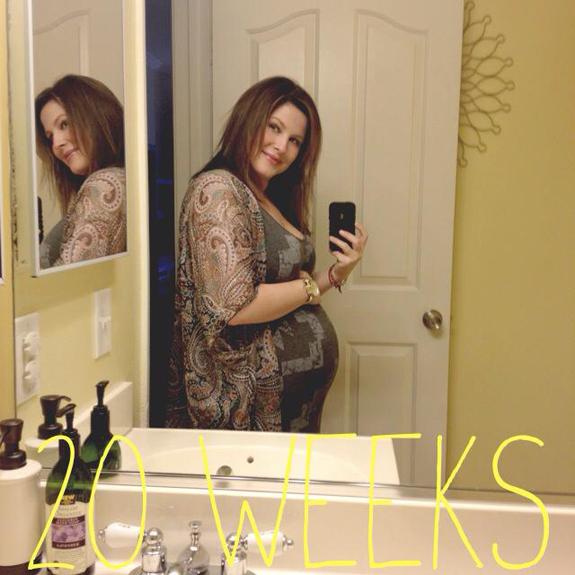 Avara could not be more stunning, Pregnant or not, but man she looks amazing! We are expecting our second around the same time. It is going to be a very merry Christmas! And you are… scruffy and clearly with her in spirit.